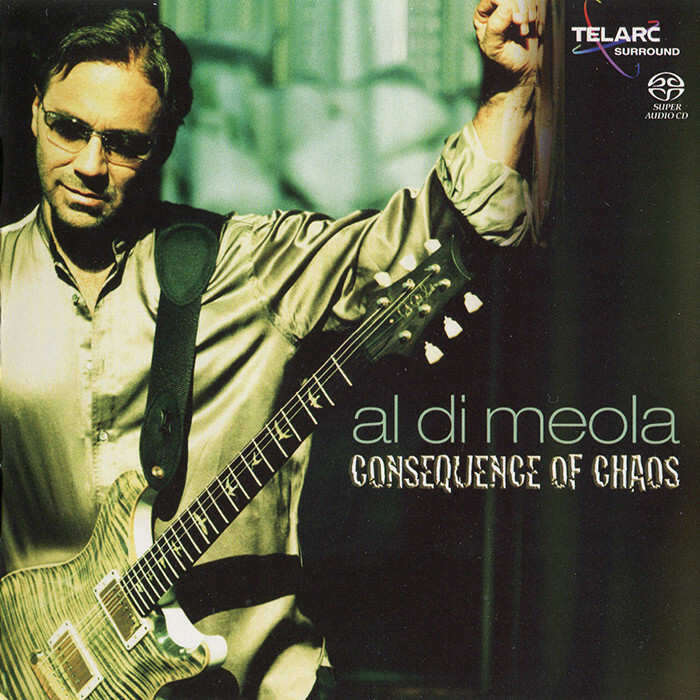 The sticker on the disc’s cover states that this is “a return to his solid-body electric guitar,” and while that may be true in parts, Consequence of Chaos is still pretty far from the tense, nonstop electric sizzle of di Meola’s first three albums, which are landmarks in the jazz fusion genre. 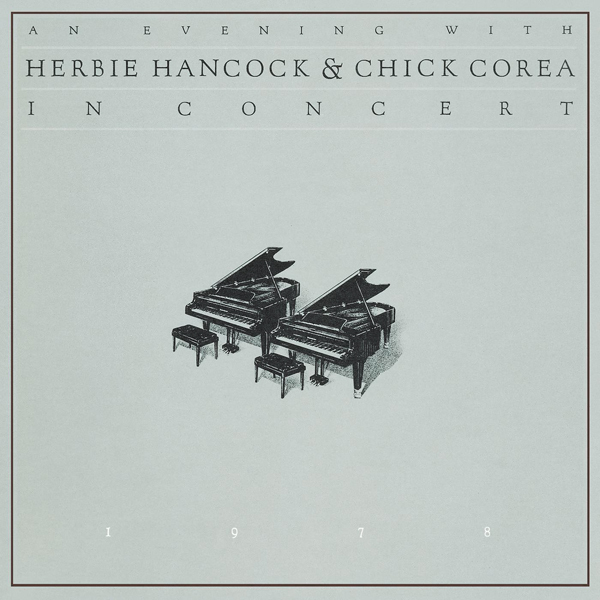 And while there is plenty of electric guitar here — and a musical reconnection with Chick Corea, Steve Gadd, and Barry Miles, all of whom have previously worked with di Meola — this is still dominated by the world music and more subtle framework that have characterized the guitarist’s playing for the last few decades. 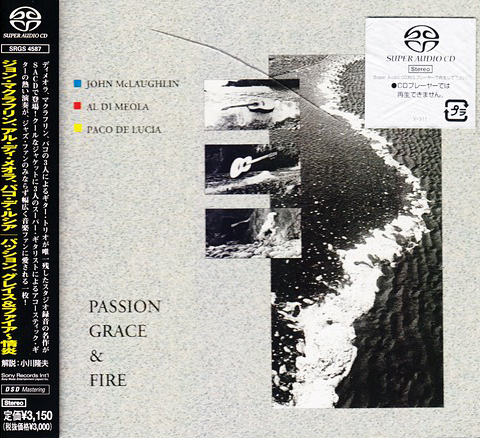 The performances are uniformly excellent, and even though the approach shifts from prog to acoustic to electric and world, di Meola’s distinctive style and classy approach congeal the music with authority. “Tao” alone takes more turns than a craggy mountain road, but never gets predictable or pretentious. 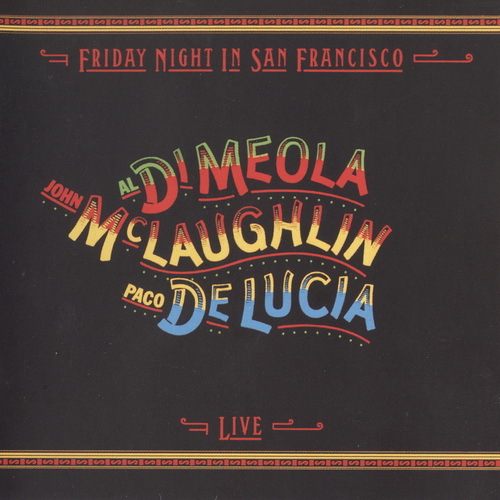 di Meola knows when to hold back and when to unleash his precise, percussive, fret-shredding Latin lines, and it’s that sense of restraint that makes this disc, and much of his recent work, so successful. These instrumental pieces lay down a groove upon which di Meola solos with different combinations of musicians. Melodies are difficult to pinpoint, but the sublime playing keeps the listener’s interest despite a tendency to wander. 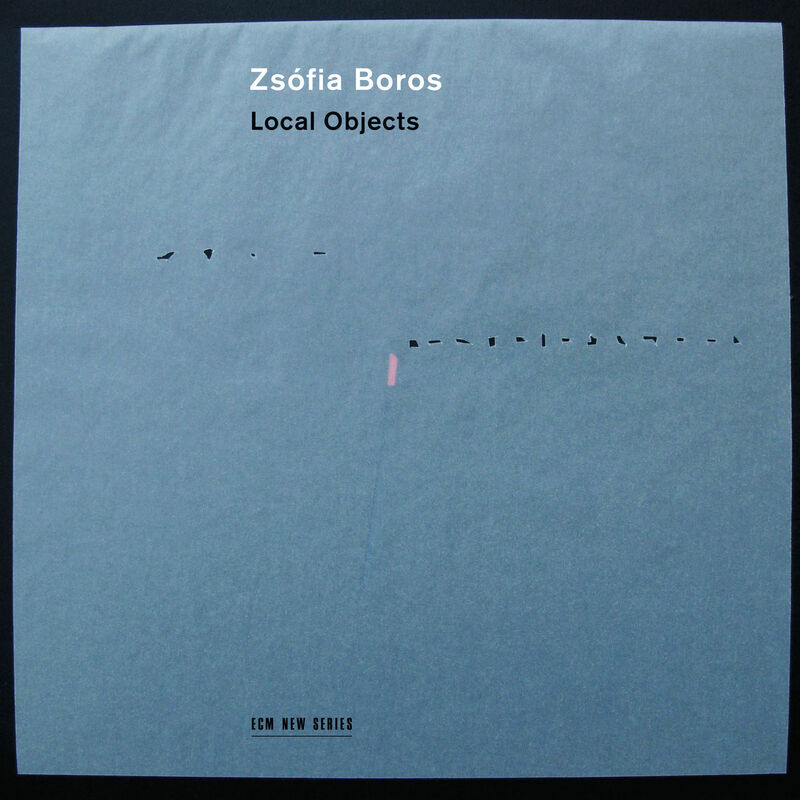 Four brief, low-key interludes feature an unaccompanied di Meola playing all the instruments, and provide a more relaxed counterpoint to the busier band tracks. Percussionists Ernie Adams and Gumbi Ortiz’s standout work, especially on the subtle “Hypnose,” add hot, bubbling flavor to the project. 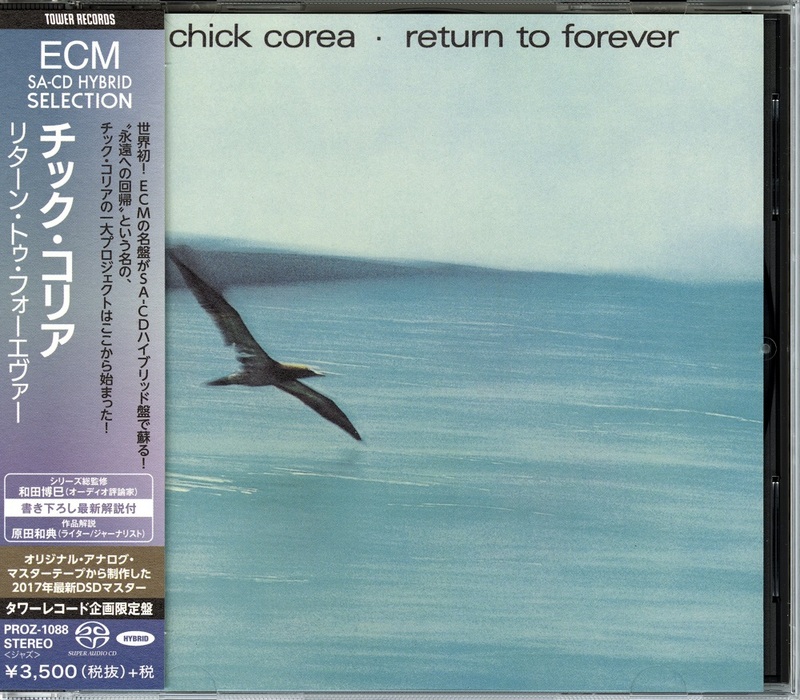 Chick Corea only appears on two tracks, but both are highlights. The lovely acoustic duet on “Cry for You” brings out the best in both musicians as their interplay reaches new heights. di Meola calls the nine-minute “Tempest” his most complex piece — which is saying a lot — as it twists through different moods and tones utilizing varying rhythms in an impressive display of the guitarist’s dazzling skills. 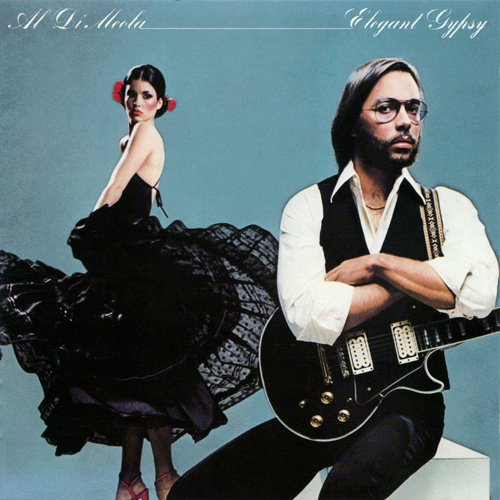 It’s a summation of this album that shows di Meola, after 30 years as a solo artist, to be on the top of his game.